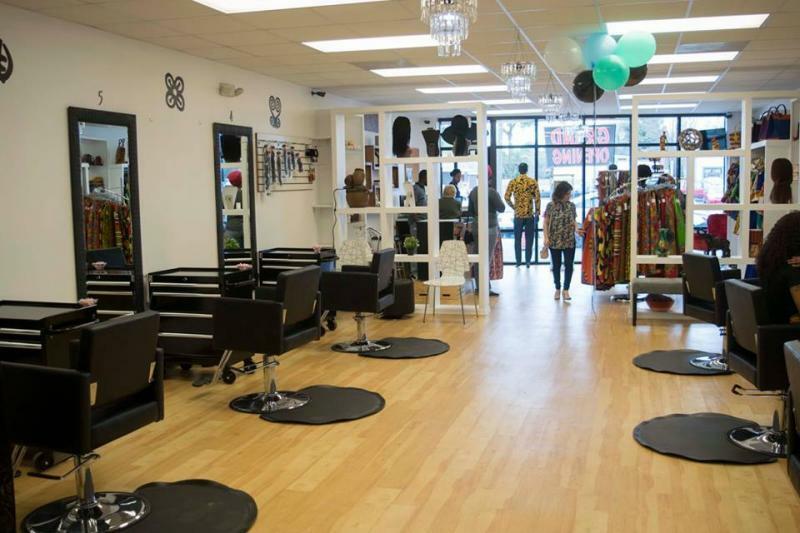 Black and African American owned beauty salons. Offering services which include hair care, makeup, and other services. 5. Aa Beauty Salon and African Hair Braiding Beauty Supply Inc.